Air pollution causes 5.5 million deaths globally every year. WHO has described it as a greater threat to the world population than malaria and HIV combined. 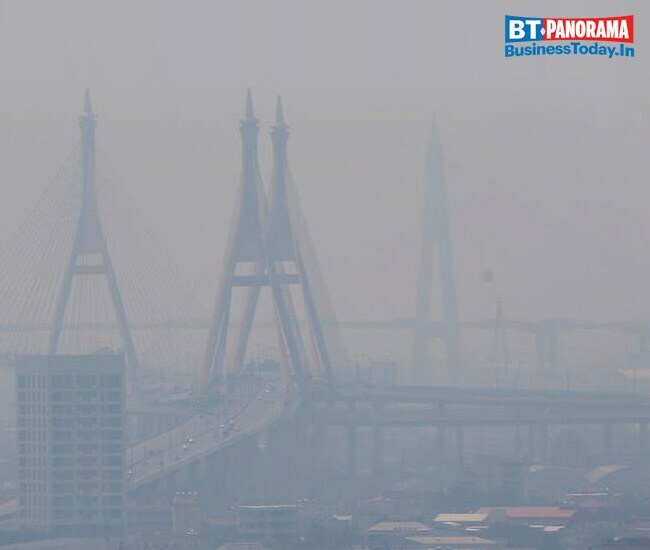 Different methods are being used globally to fight air pollution. Here's how these countries fight the menace.